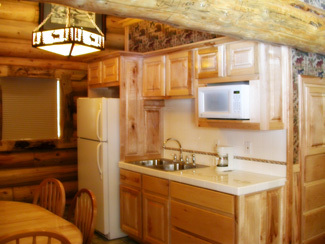 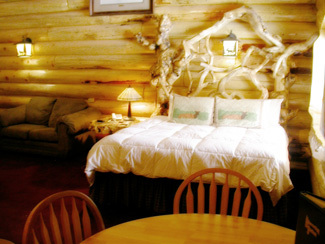 Each of our cabins has satellite TV, telephone with long distance service, voice mail. 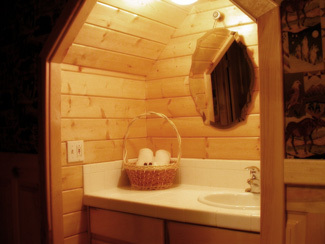 Enjoy the jacuzzi tub or nice, hot, showers, in your cabin’s bathrooms. 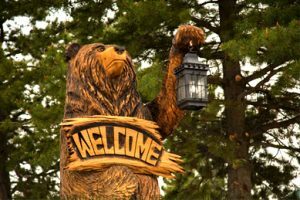 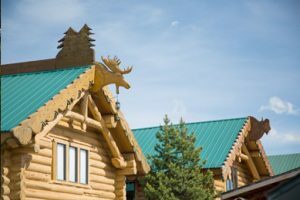 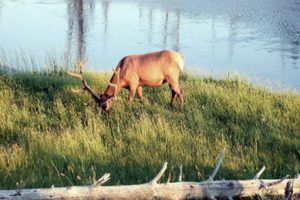 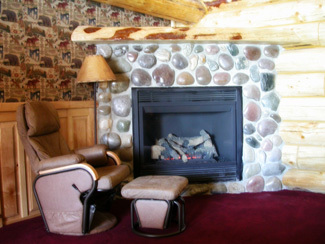 Our cabins are non-smoking, with the Beaver Creek and Grayling Creek styles set a-side, for those of you who would like to bring along small pets.